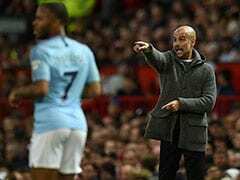 Pep Guardiola insists his Manchester City players should remember their all-conquering form of last season when their title defence kicks off with a testing visit to Arsenal on Sunday. The City manager has rejected the notion that his stars, who won the league title by a record 19 points three months ago, should forget about that glorious campaign and focus only on the months ahead. Instead, he has told his players to use their form of last year - in which they also set records for most points, wins and goals in the Premier League era - to launch another championship charge. "People say now we have to forget what we did last season. 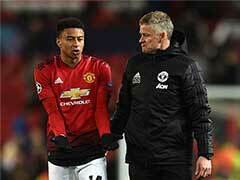 No way," said Guardiola. "I don't want to forget what we have done last season. I know exactly what we did to achieve that, and that is where we start from. That's the basic principle. "Now, when I say something to them, they know exactly what we have to do." City kick off the league campaign with one 'title' already in their trophy cabinet, after last weekend's comfortable Community Shield victory over Chelsea. "That's the dream," Guardiola said. "A win helps to win more. You don't choose titles and it (Community Shield) was a final and we spoke about that. "They know we work a lot and I have spoken many times with them. I work a lot and I am good on that. "I have said many times I am not a special guy but I am so good at working, working, working a lot and they have to work too. "It is impossible to have the season all the time that is perfect. "We will have bad moments and we will have to work to overcome them because in the end the players react to what the club is, what the manager and the staff are." 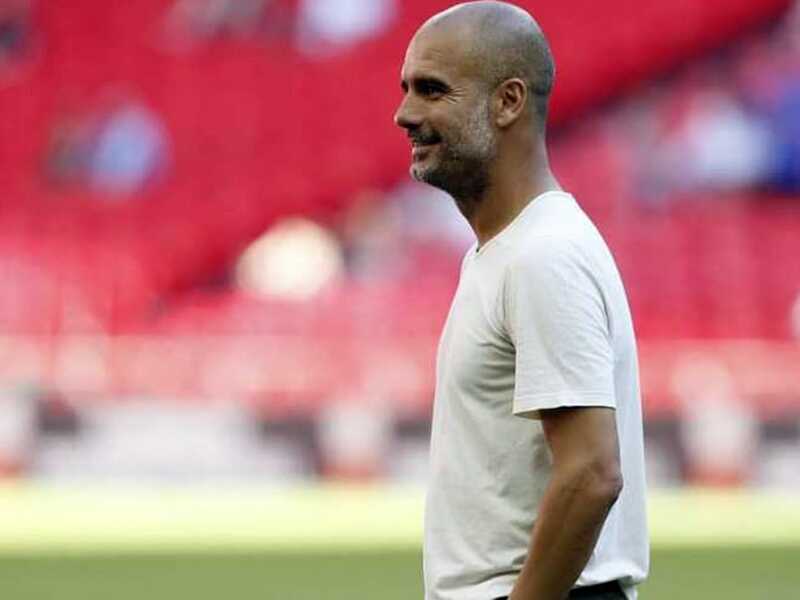 Despite last season's stunning achievements, Guardiola was his usual guarded self when talking about City's prospects for the year ahead, believing as many as five other teams could prevent him from becoming the first manager in a decade to retain the title. 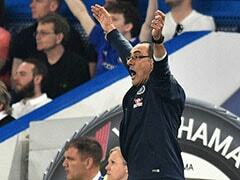 "We can do our job, yes, but maybe Liverpool, Arsenal, Tottenham and Chelsea can do their job better and win," he said. 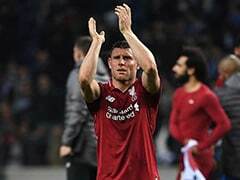 "Forget how much Liverpool have spent because they may have spent a lot, but last season they were a good team as well. "Maybe Tottenham could not spend because of the stadium, but there is Chelsea with Jorginho, Kovacic and Kante in the middle, and Hazard, Willian, Pedro and Morata up front so you cannot say they are not contenders to win. "Or Manchester United. People ask how will they do, but I know a little bit about the manager and in that situation how good they handle that. Arsenal are other contenders too. That's why it is nice. "But if we do our job, we will be there. We were the best last season, definitely, there is no doubt about it. "We can be excellent, but others can be too - there can be six contenders."